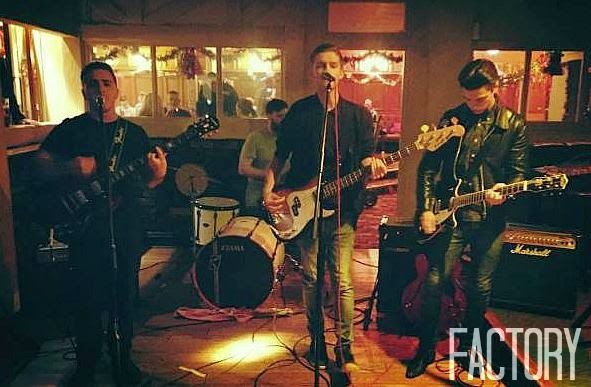 Factory, a four piece blues rock band from Cheshire, is looking to bring forth their own blues rock music to the masses. 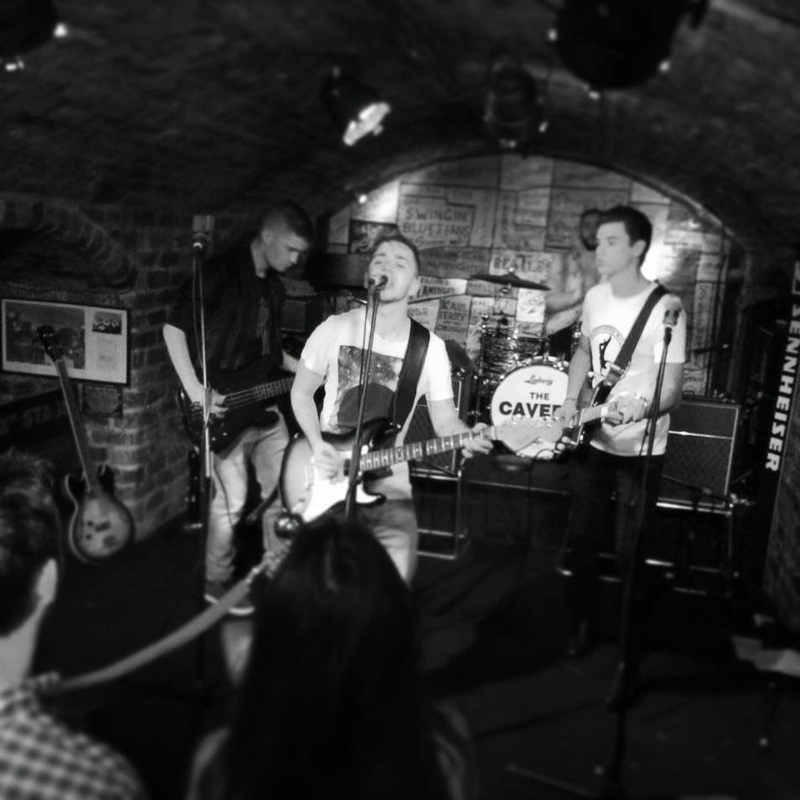 With a collection of their own songs and an eagerness to perform they are starting to become more well known locally. A big thank you to Factory for taking the time to answer this, short but hopefully insightful, interview. Firstly, introduce Factory’s band members and what role does each person play in the band. · James Shelley - Lead singer and rhythm guitarist. · Karl Richardson - Lead guitarist. · Benjamin Worrall – Drums & percussion. How did you all meet and how did Factory form? Karl, Ben and Tony all knew each other through family and school etc. they had been in a band for a couple of years, but were plagued by un-committed front men. After their last sacking they decided to meet and discuss what was next, Karl then suggested some local lad called James Shelley who he had met a couple of times whilst on nights out, the band decided to bring him in for a ‘jam’. After a few jam sessions with him they decided he was more than capable of being the lead singer and so it was taken from there really. James had been doing open mics all over the place and was looking to play in a band; so he was made up. What’s the story behind choosing Factory as a band name? The name Factory was chosen for a few reasons, Runcorn is an industrial town and has been ( and still is) littered with chemical plants and factories. Factories in a way represent the ordinary working class, some of our granddads helped build these factories, so for us to call ourselves Factory, it is simply reflecting who we are and who we represent, ordinary working class people. You don’t seem to get that nowadays, people like us don’t have a voice anymore. What three words would you choose to describe Factory? Who writes the songs in the band, what is the song writing process? There isn’t any one songwriter really, we all write songs individually (well, apart from Ben, but drummers don’t write songs, Phil Collins doesn’t count). Most of our songs come from jams, Karl usually sparks it off with a guitar riff, bass and drums shortly follow and James then joins in, adds melody whilst ad -libbing some nonsense. Then, every now and then we decide we like a certain piece of music we had been playing, we then collectively put our brains together, arrange the music a bit better an add lyrics etc. With blues rock being one of your chosen genres when performing, which itself mostly has songs of lost love and relationships etc., what experiences influences do you hone in on when creating songs? There have been a few relationship break ups and all that with certain band members, which obviously has an effect on some of the song writing, but there are many other things that have gone on that we write about, usually things that hold relevance an meaning to own lives. Which of your songs is your favorite to play at gigs for the audience? Probably ‘Love Must Do’, which was our first demo (so give it a listen!). It’s the sort of song that stops people in their tracks and amongst all the chaos and the overdrive; it really opens up the set and allows people to hear what we are capable of. Is there anyone you would like to thank for helping out with the band? There are a few people really, more specifically and probably the main man who helped us would be Rogue (I think his real name is James?). When we first started out we had nowhere to practice, and rogue was caretaking an abandoned hotel called The Weaver. Rogue gave us a key to the place and basically told us we can come down and practice whenever we want, which was a massive help to the band! But besides that rogue and his mates were always coming in and listening to our songs and giving us confidence, so for that we are eternally grateful. Unfortunately the weaver has gone now and we have had to look elsewhere. Another person to mention is James’s granddad John. He has effectively been managing the band lately, helping us to sort our sound and performance out. Do you have any advice for any local bands starting out on the music scene? Make sure everyone in your band is committed; we had loads of problems in the beginning due to idiots completely ignoring the band and swanning off with their girlfriends. If they’re not in it 100%, sack em’. Because otherwise you’ll waste 6 months and then sack them anyway. Another piece of advice would be to find somewhere to regularly practice without interruption, once you find somewhere make the most of it. Does Factory have big plans for the year ahead and beyond? 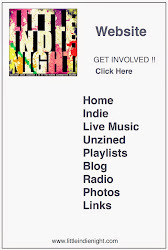 Yes, we are currently trying to increase our set, record more demos, play more gigs and build our ever growing fan base. As well as this we have auditions with MAS records, so if that works out then this year will be great! I first noticed that Factory's single release Love Must Do was something special as soon as I heard the atmospheric guitar going up and down the scale (reminiscent of Metallica's haunting intro to Nothing Else Matters) and the slight twinkle giving the song from the start a moody feel. The song, while starting off slow beefs up when the strong lead guitar kicks in and the raspy well sung vocals from James make their appearance. Full of edge and gritt both vocals and guitar suit each other well. As the song amps up the intensity as it passes the mid mark it includes backing vocals which are well placed and fit the song greatly. Along with the lead, rhythm and raspy well sung vocals, it makes the song overall a well produced and enjoyable song to listen to. Love Must Do is gritty blues rock full of emotion, which is hard to come by in recent months with blues rock bands such as The Black Keys opting to play more pop sounding songs. The song itself shows us that Factory knows which direction to head in, has the talent to pull it off and are definitely on the road to great things.